Founded in 2002, Polish loudspeaker brand hORNS, part of the Auto-Tech group, offer excellent performance for their price and specialise in front loaded horn and waveguide speakers - their high efficiency making them a good match for a variety of amplifiers, including low-power tube amps. 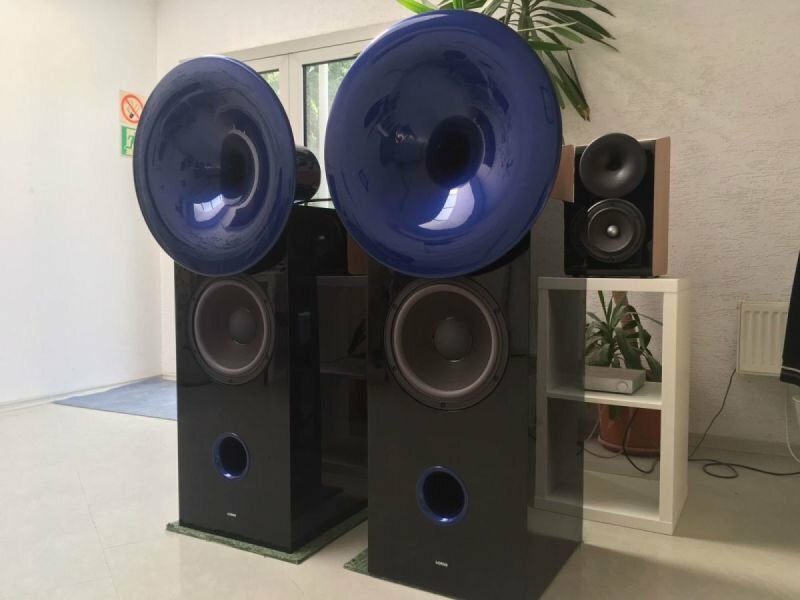 Get ready for a blast! 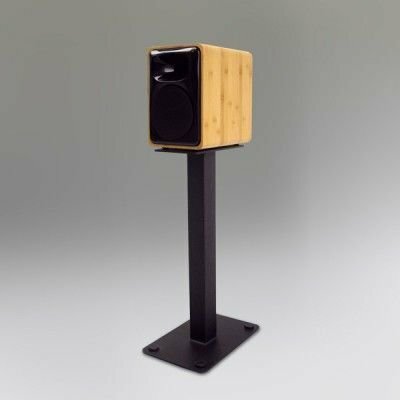 The Horns FP6 stand monitor has something not usually found in the audiophile's precision stand monitor: The sophisticated sound possible only from a horn treble driver. 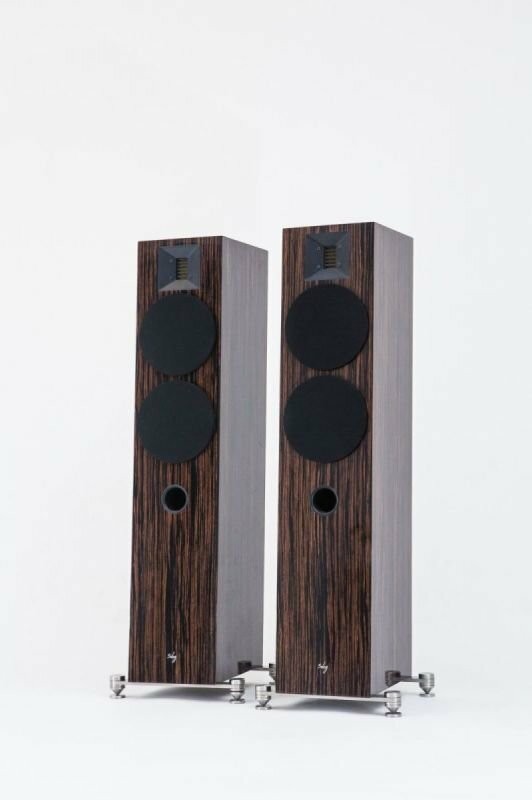 Experienced audiophiles know the compression treble driver and excellent horn design can create a degree of dynamic poise, nuance, and simple acoustical "rightness" just not found in a conventional speaker. 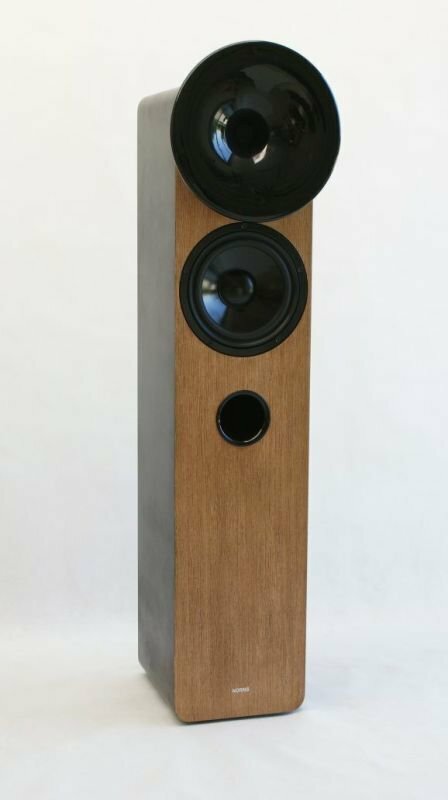 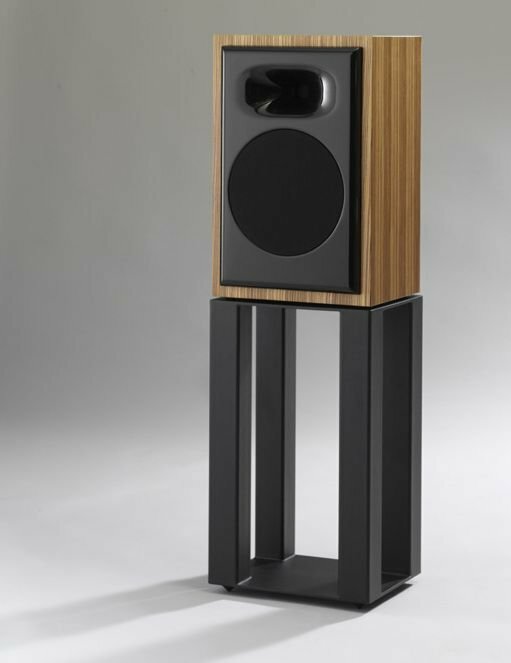 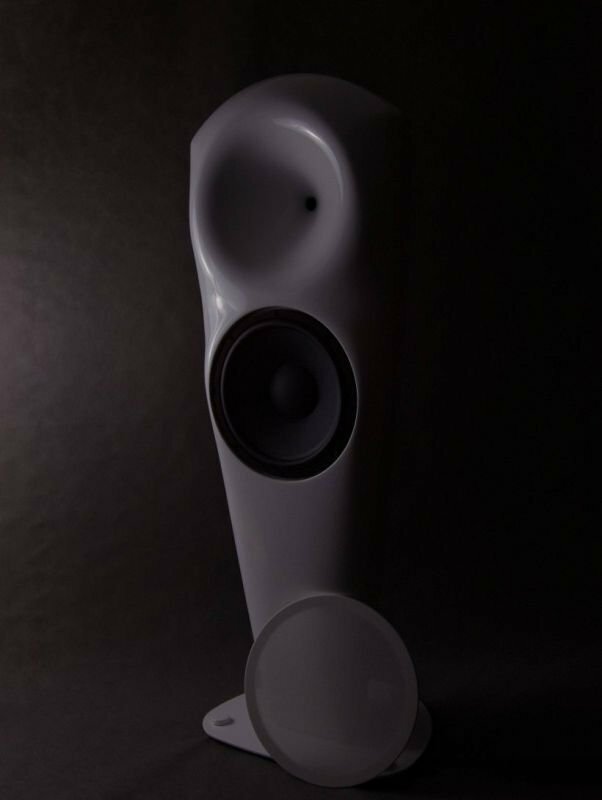 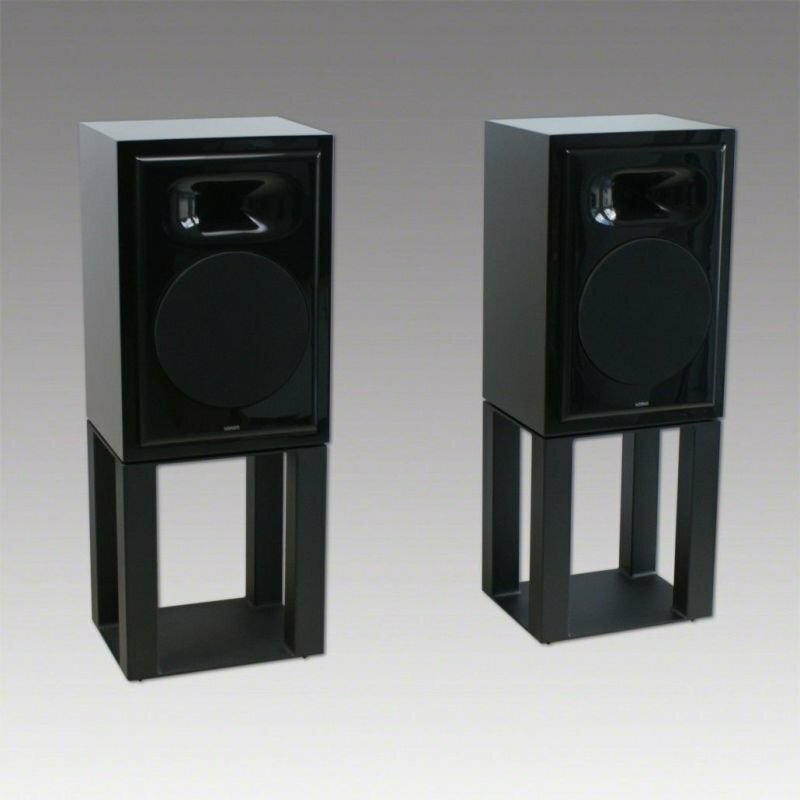 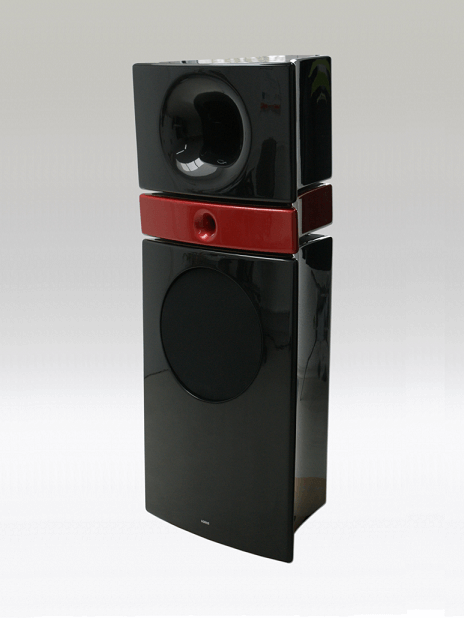 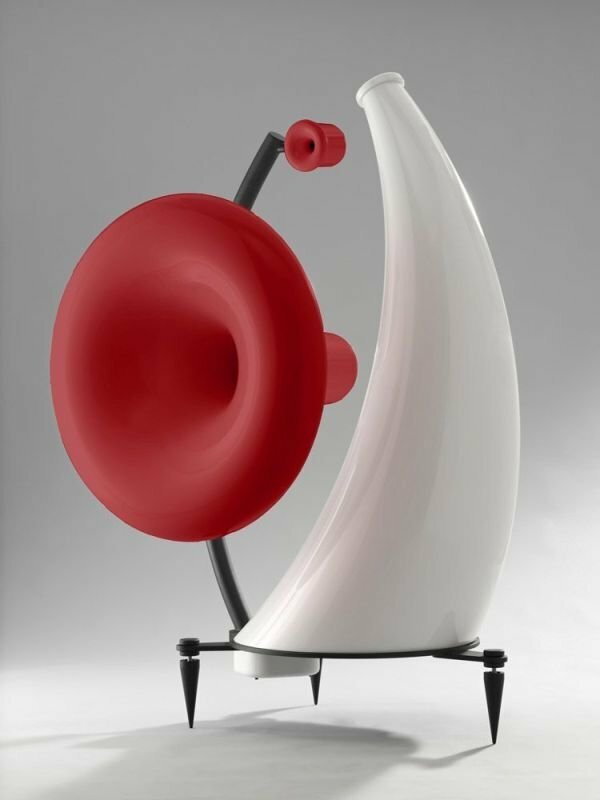 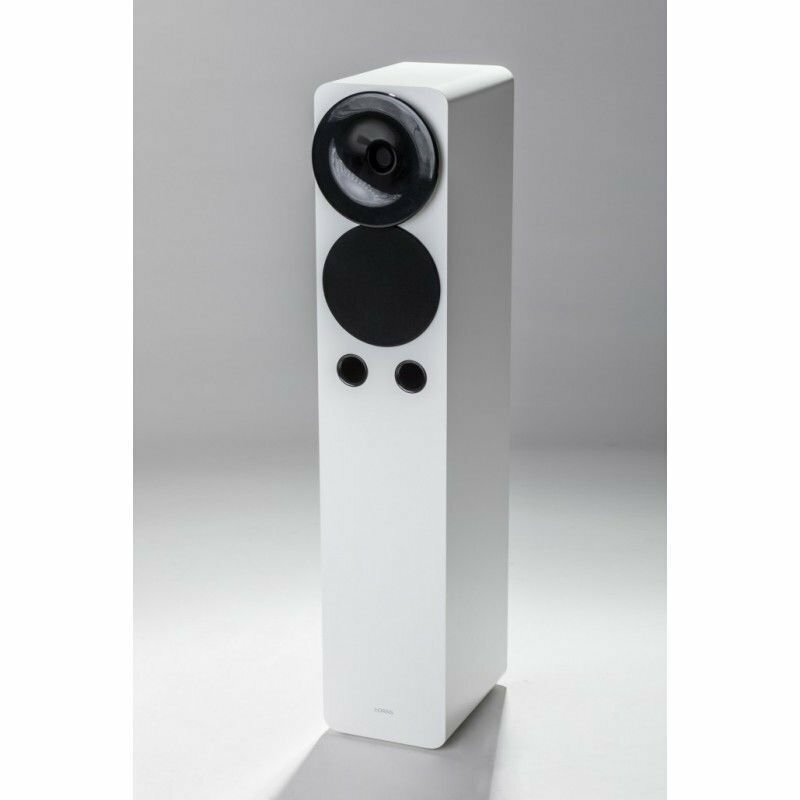 2 way speakers, built on the basis of carefully selected transducers. 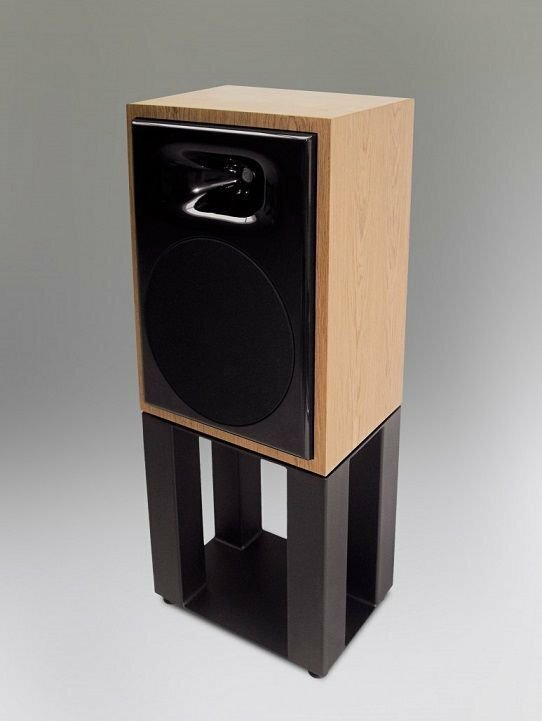 A twelve inch woofer with a powerful magnet system and a very low moving mass provides amazing transient reproduction and a powerful bass.